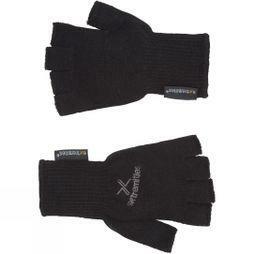 Extremities® was developed in the 1980s to fill a gap in the market for dedicated clothing accessories that protected the extremities of the body in the worst possible conditions. 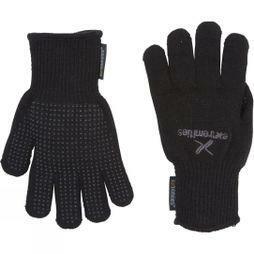 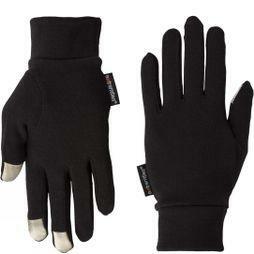 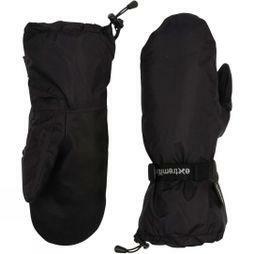 It became the choice specialist range of head, hand and foot protection for mountain and polar expeditions. 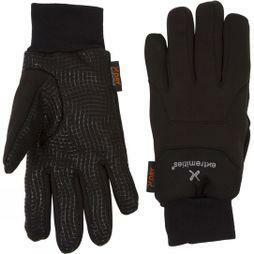 Over the last 30 years Extremities® gloves, hats and gaiters have evolved to provide a wider selection of styles suitable for more activities. 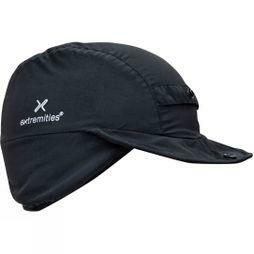 Extremities® clothing accessories have been put to the test by explorers and record-breaking outdoor athletes who have taken them to the ends of the earth and some of the most extreme places on the planet. 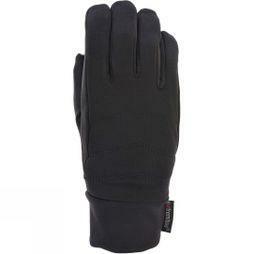 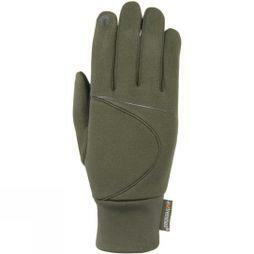 We are an accessories specialist focusing purely on gloves, hats and gaiters. 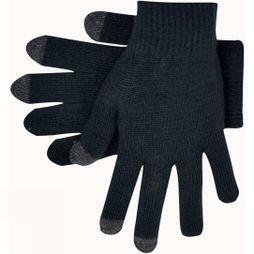 We pride ourselves on our technical understanding of fabrics and materials and how they work best in clothing accessories.